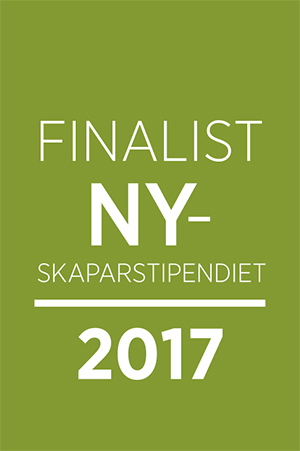 In 2015, by Ranch AB launched Sweden’s only locally grown, organic and cold pressed camelina oil – Camelina of Sweden. A versatile and all-natural product of for our modern – and very health conscious – times. The first product based on camelina oil that the company has launched, is a tasty cooking- and health oil. Drink it as it is for your daily requirement of omega 31 or use as an ingredient in cooking. 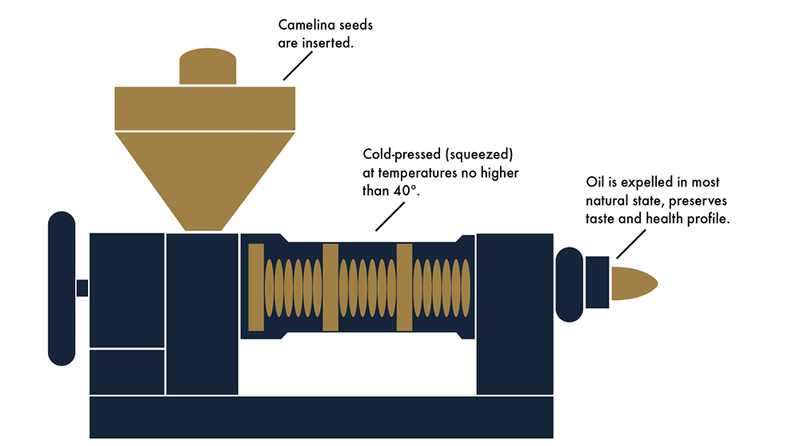 Read more about this and other uses for camelina oil on this site. If you have questions, you are always welcome to contact us. We are a small family business with farming as our main occupation. This does not stop us from having a very high level of ambition when it comes to finding credible studies / references about the different uses for our camelina, however data and research findings change and are updated constantly. If you have questions about a reference, please do not hesitate to contact us. 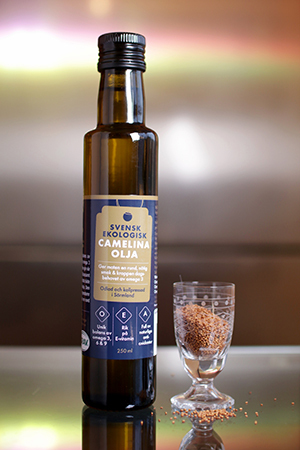 Camelina of Sweden is 100% organic, cold-pressed oil and dry roasted seeds from the flowering plant Camelina sativa. A natural superfood for our healt-conscious times, loaded with important nutrients like omega 3 and vitamin E, with a wonderful round and nutty flavour and loads of exciting uses in the kitchen.